Looking for a dentists logo? 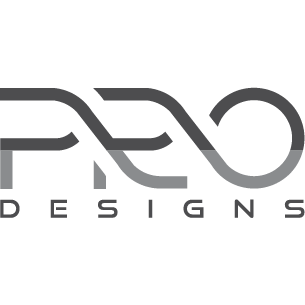 ProDesigns offers professional dentistry logo designs for dentists, dental clinics & hospitals. Our designers will make your brand dreams a reality.